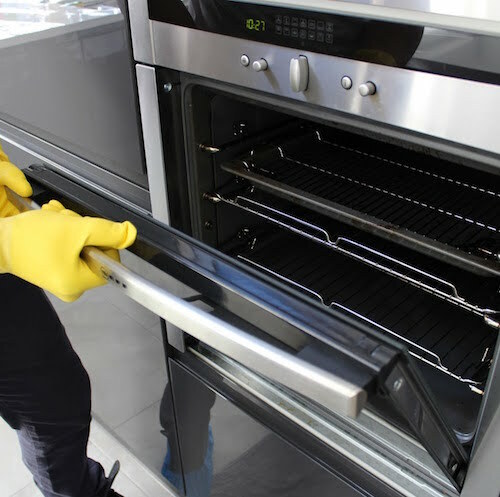 Sutton Clean – Oven Cleaning – We have a great deal of knowledge and expertise in the field of oven cleaning. We are a family run business that believes in the personal touch. We pay great attention to detail, and we do not hesitate to go the extra mile to please our customers. Supreme quality service and highly driven workforce sets us apart from our competitors. The price we quote is the price that you pay.